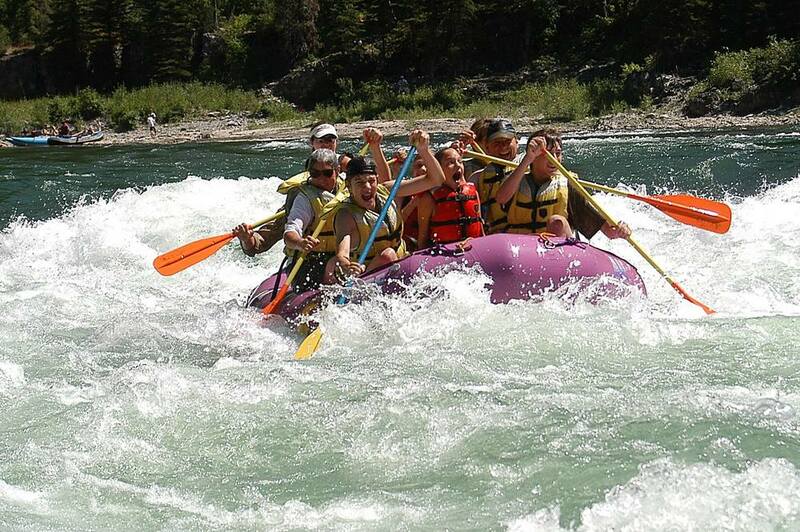 your reservation and get 10% off last year’s rate on most of our Jackson Hole rafting trips. 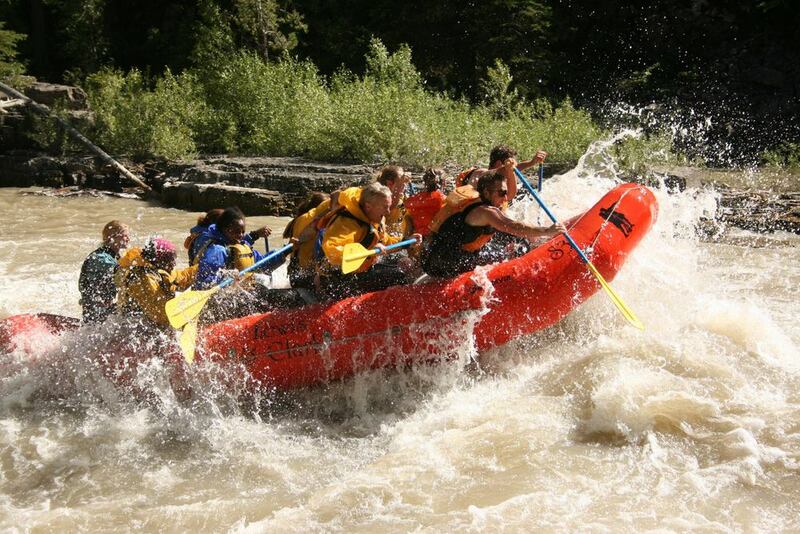 If you’re ready an exciting ride on the rapids of Snake River, book your rafting trip now for the best experience and the best guides in the Jackson Hole area! 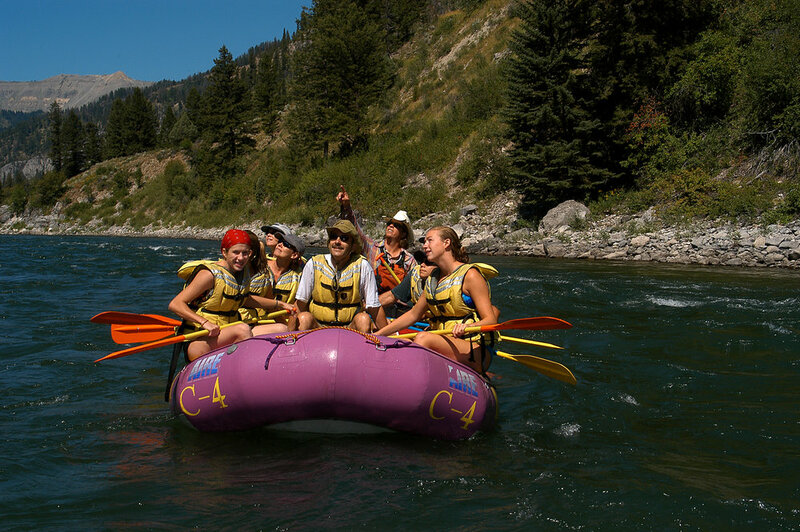 Our Whitewater Trips plunge through eight beautiful miles of the Snake River Canyon southwest of Jackson Hole. With views of the Grand Tetons, our scenic float trips pass through Wyoming's finest bald eagle nesting habitat. 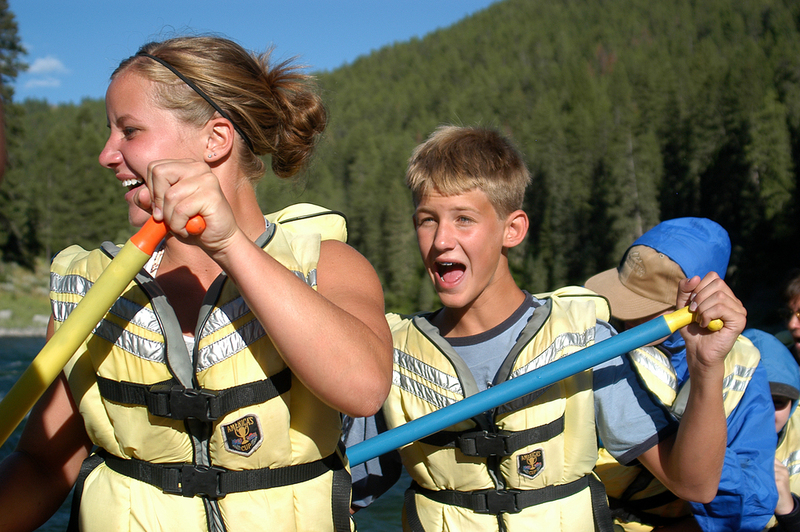 Lewis & Clark Expeditions has been running raft trips on the Snake River since 1971. Book your rafting adventure today.